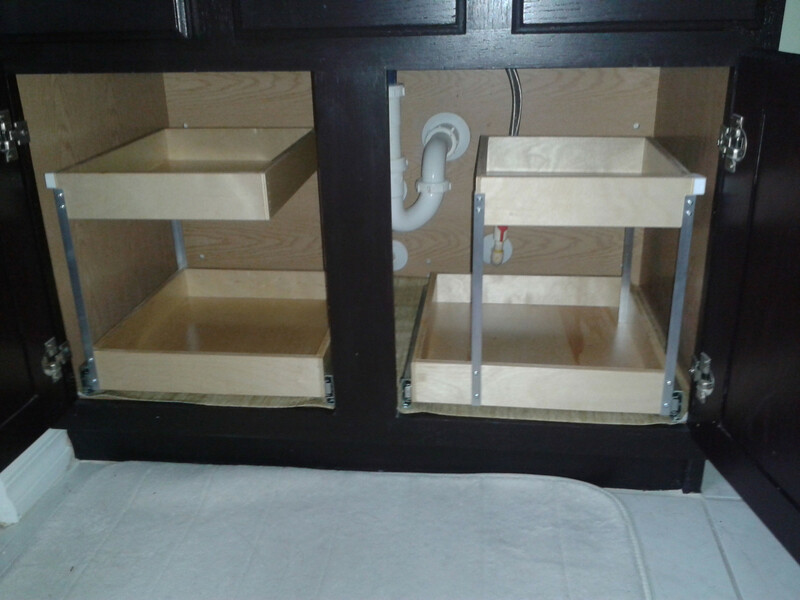 Updated Designs is proud to show you actual pictures of work we performed throughout the Tampa Bay area to our thousands of happy customers. Our abilities to design manufacture and install custom solutions for your kitchen cabinets, pantry closets, bath vanities, wall units and more is evident in our photos. 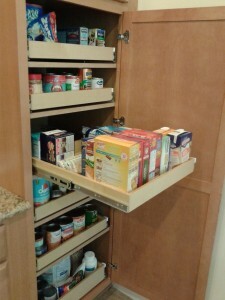 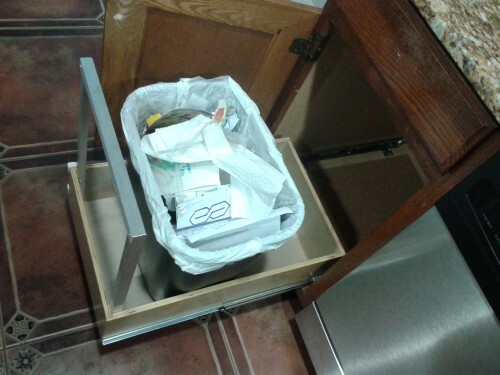 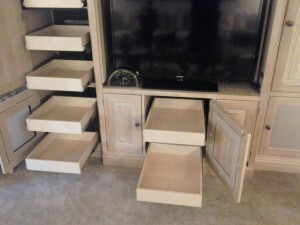 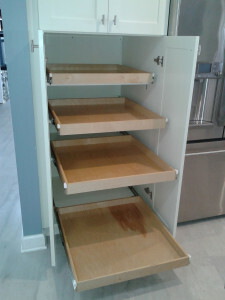 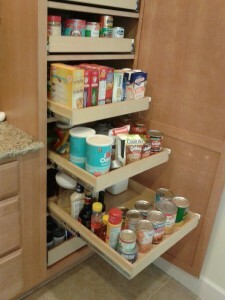 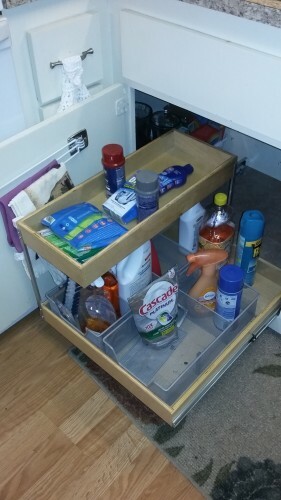 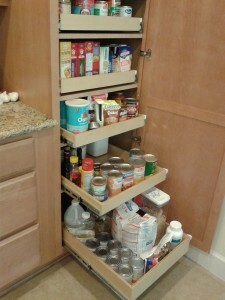 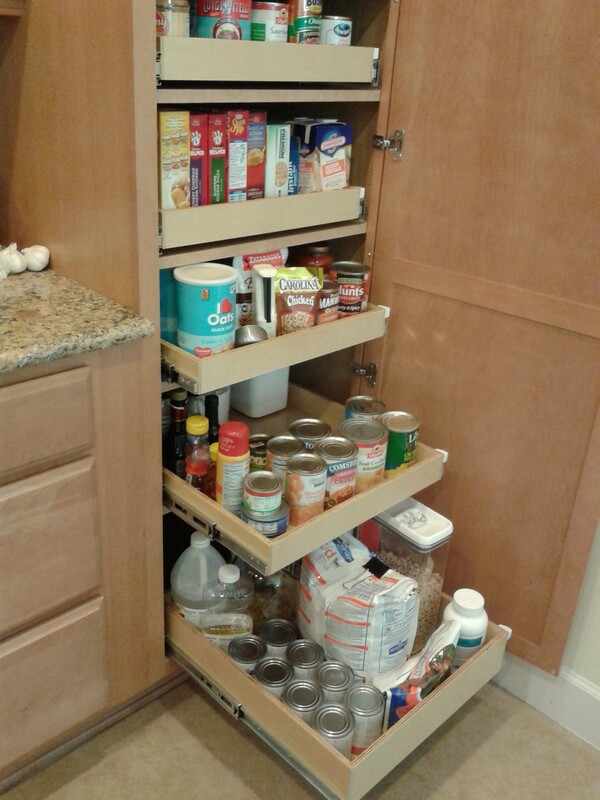 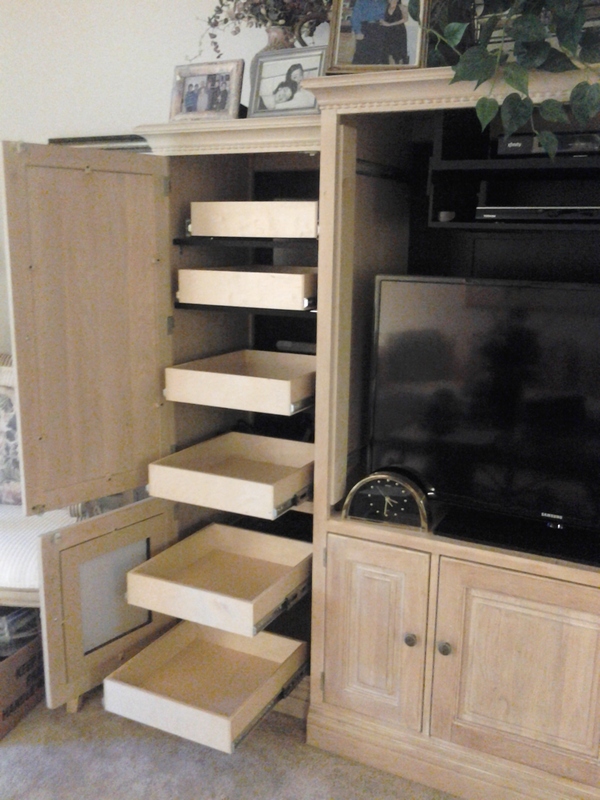 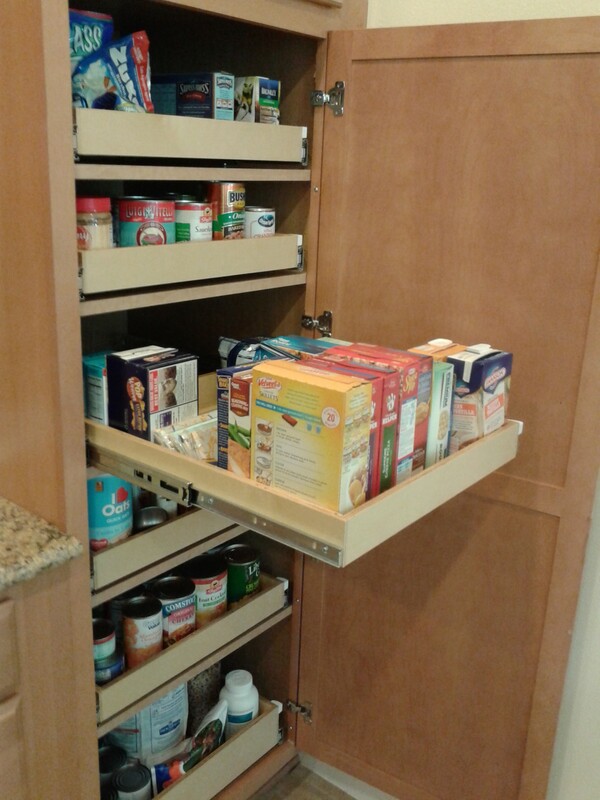 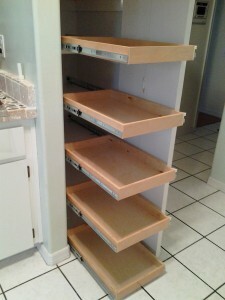 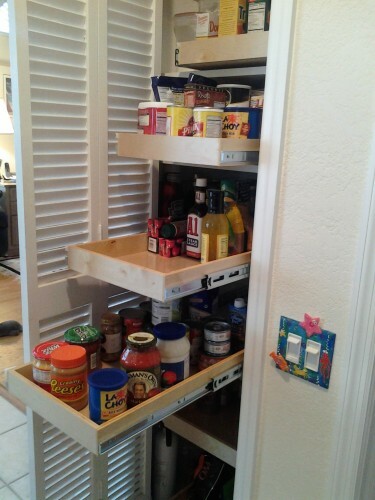 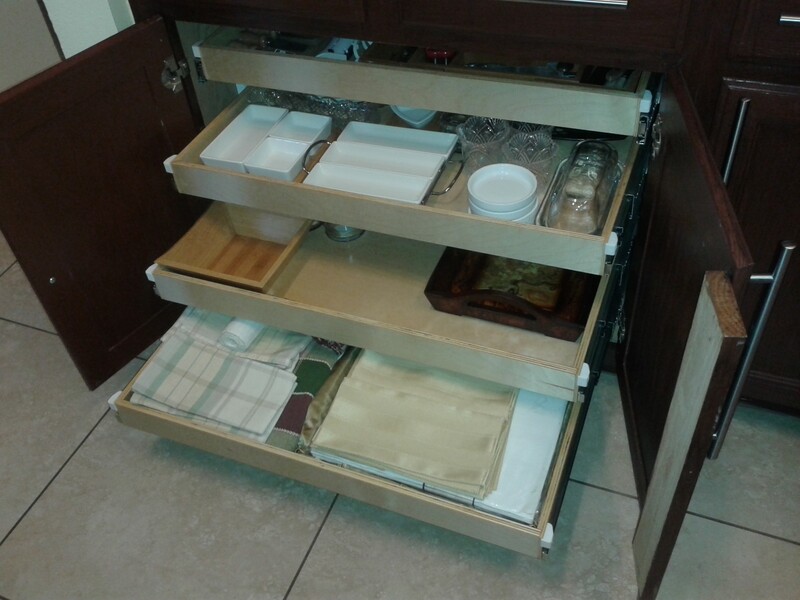 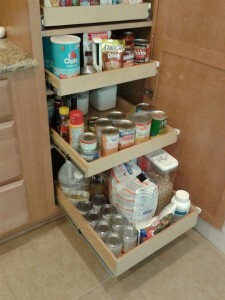 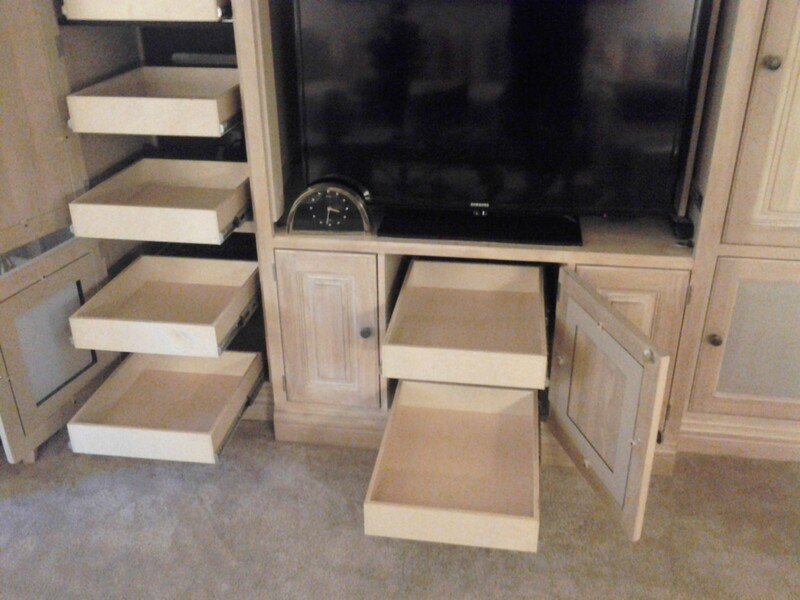 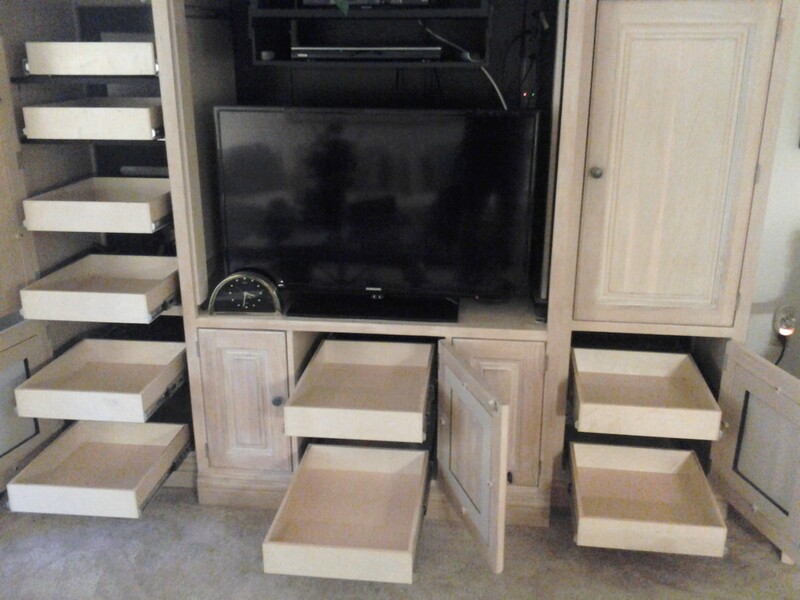 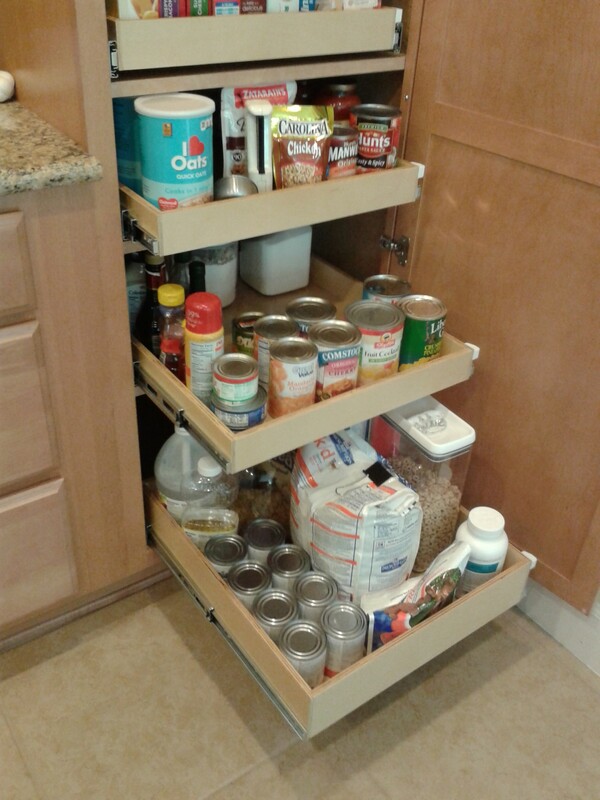 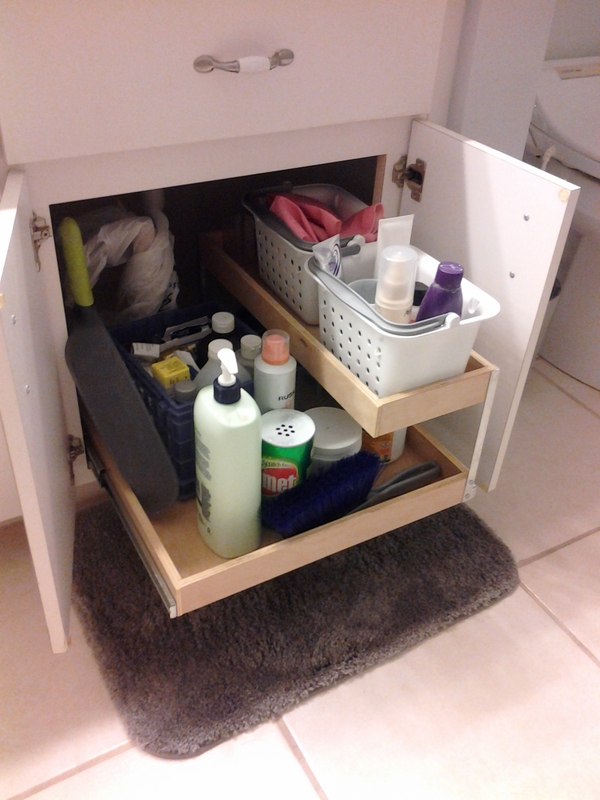 Take your time and browse through our work and see how we can update your cabinets for better organization and functionality with our pullout shelves. 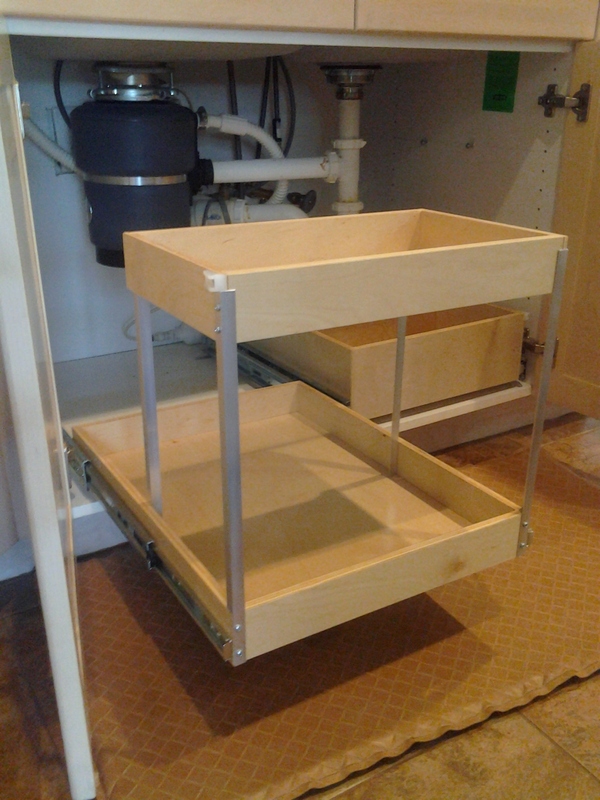 Pullouts designed to fit around plumbing. 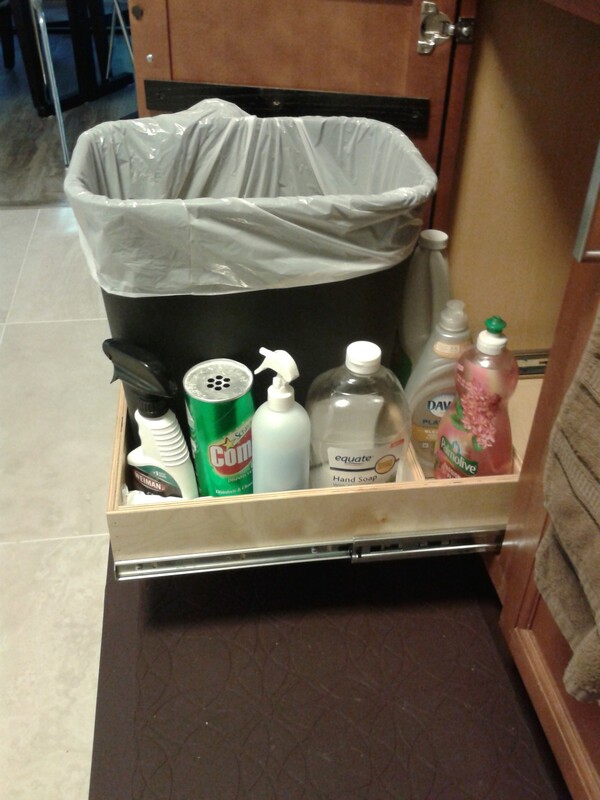 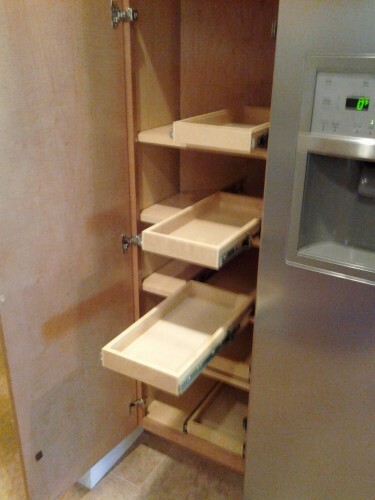 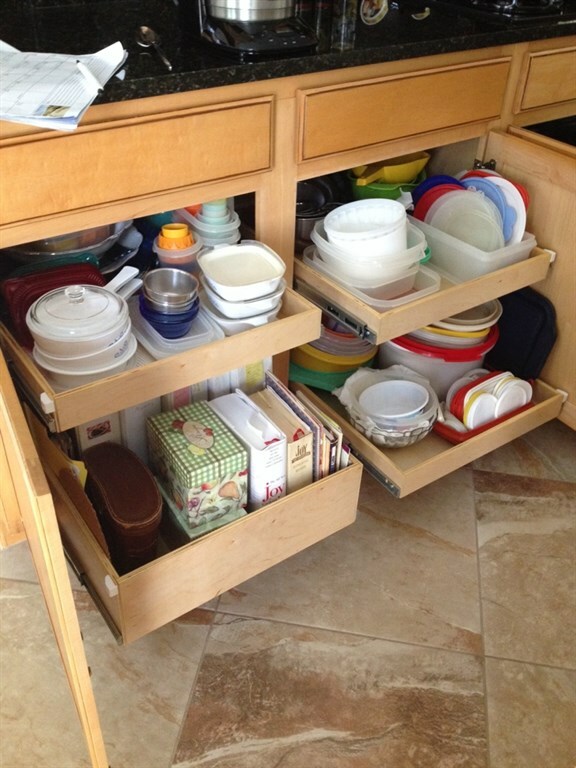 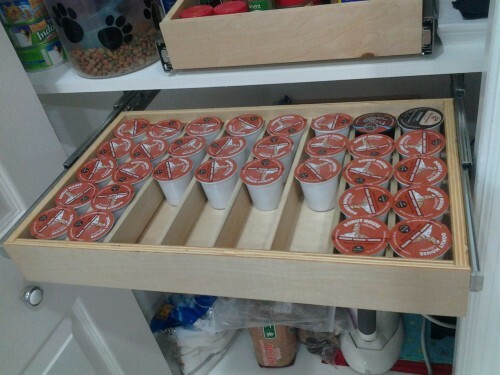 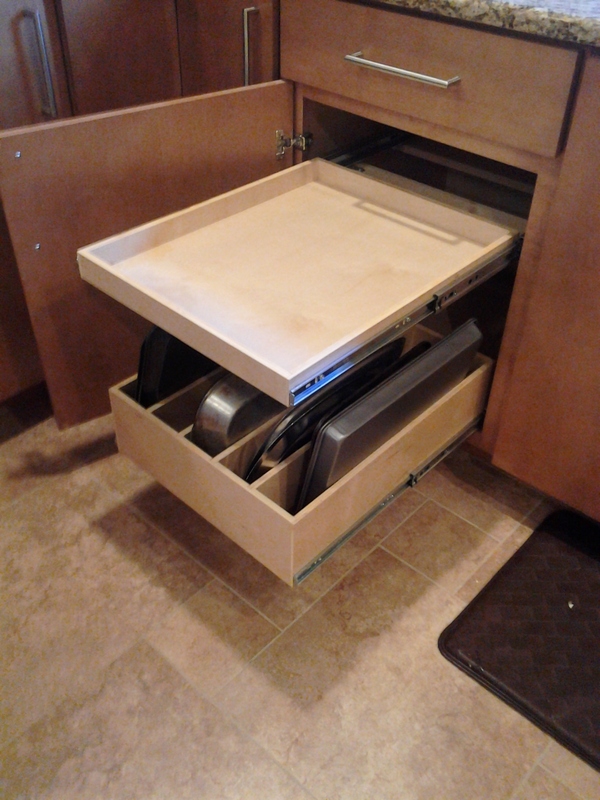 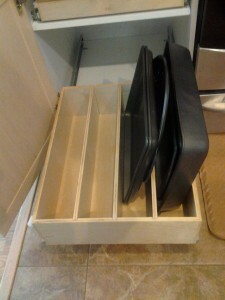 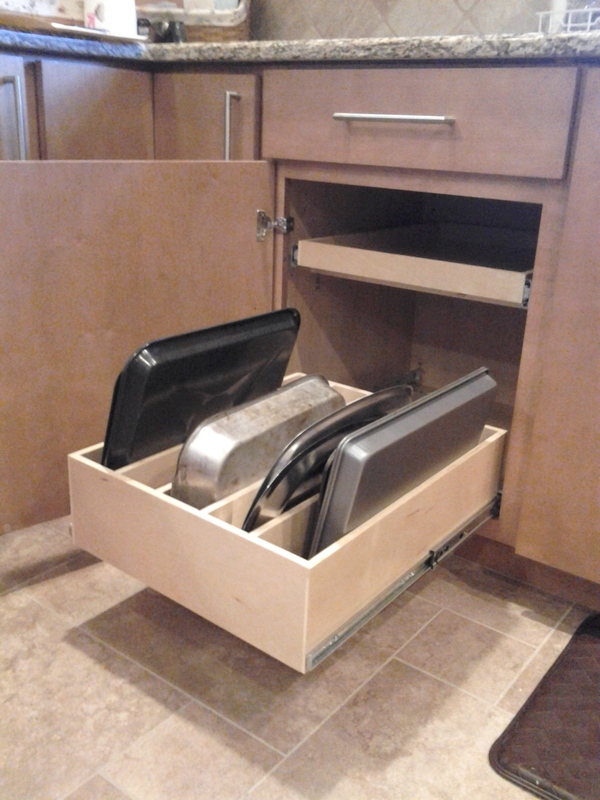 Tray, pans, cutting board storage. Tray, pans cutting board storage. 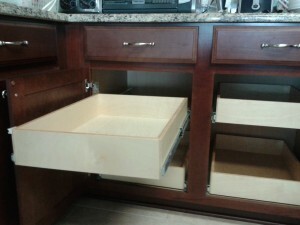 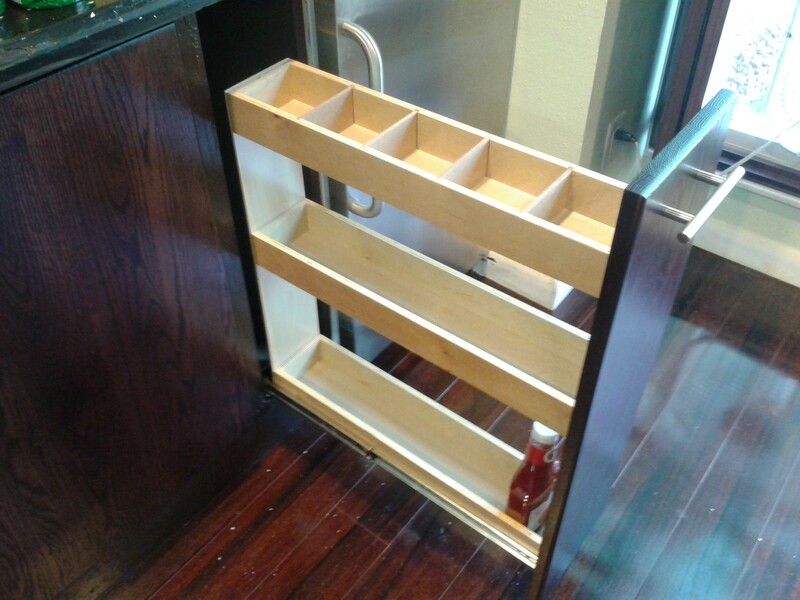 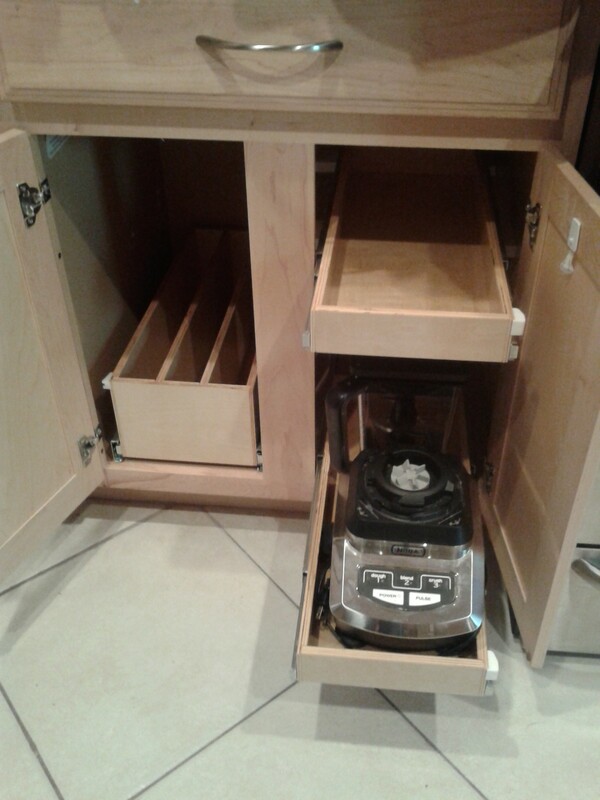 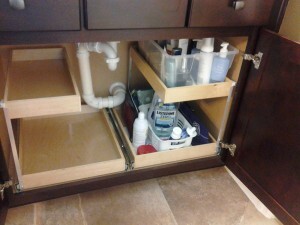 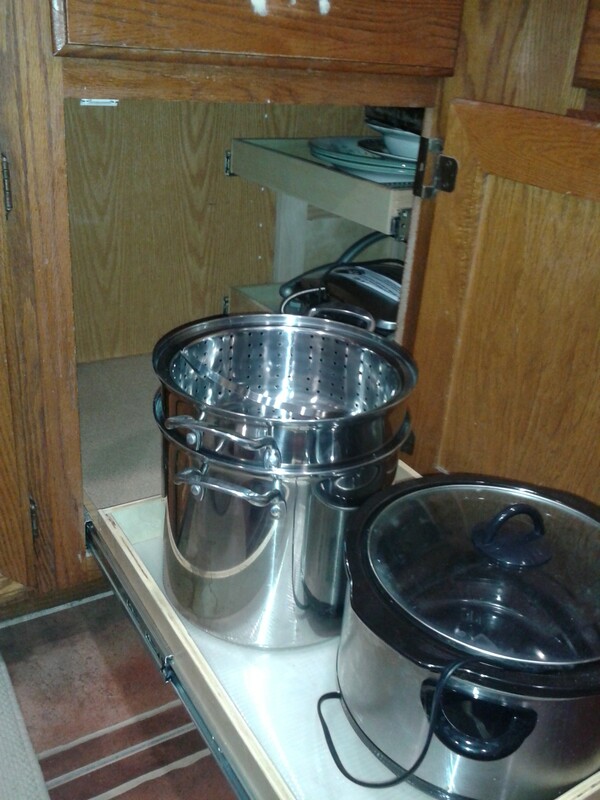 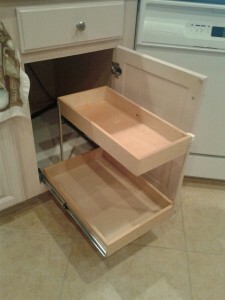 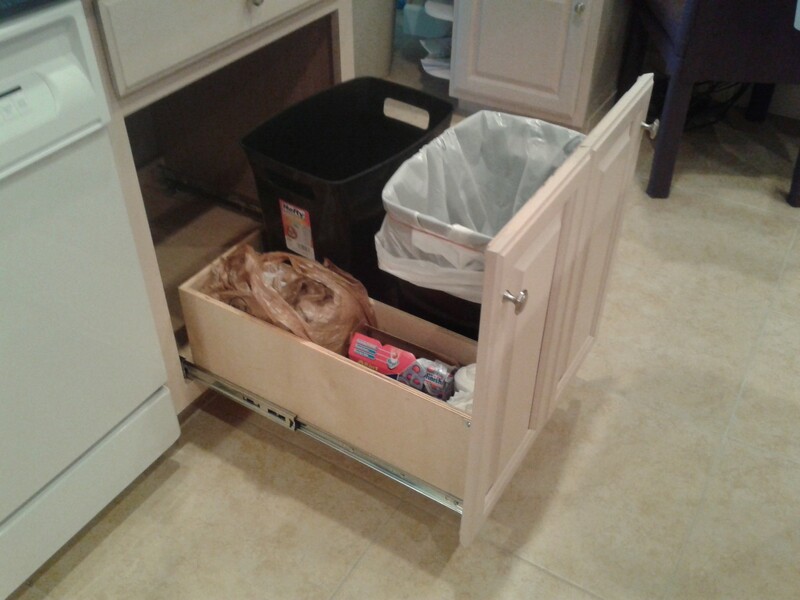 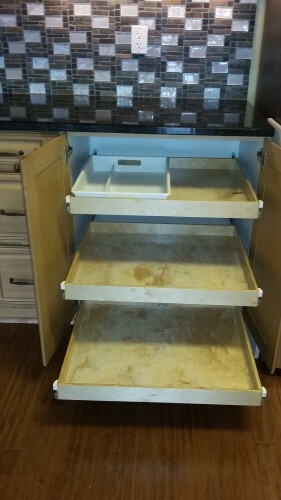 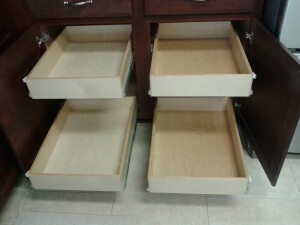 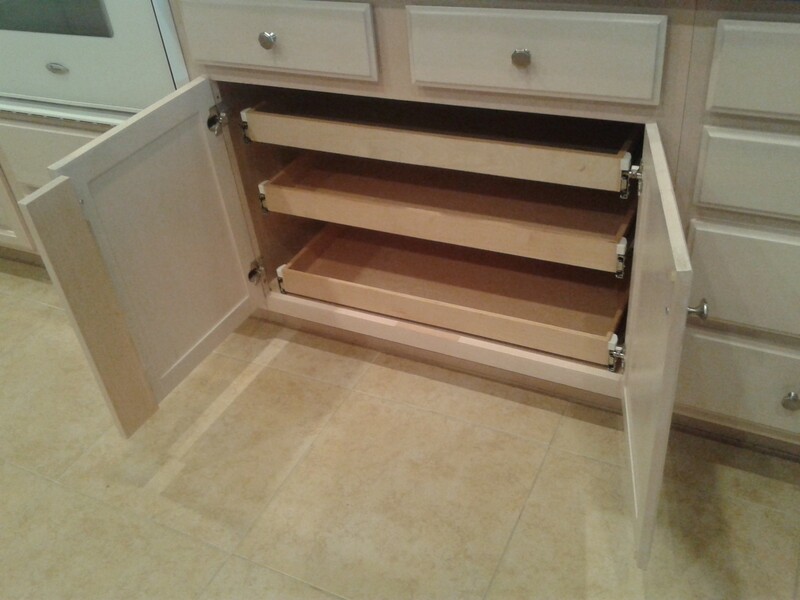 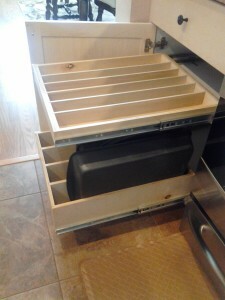 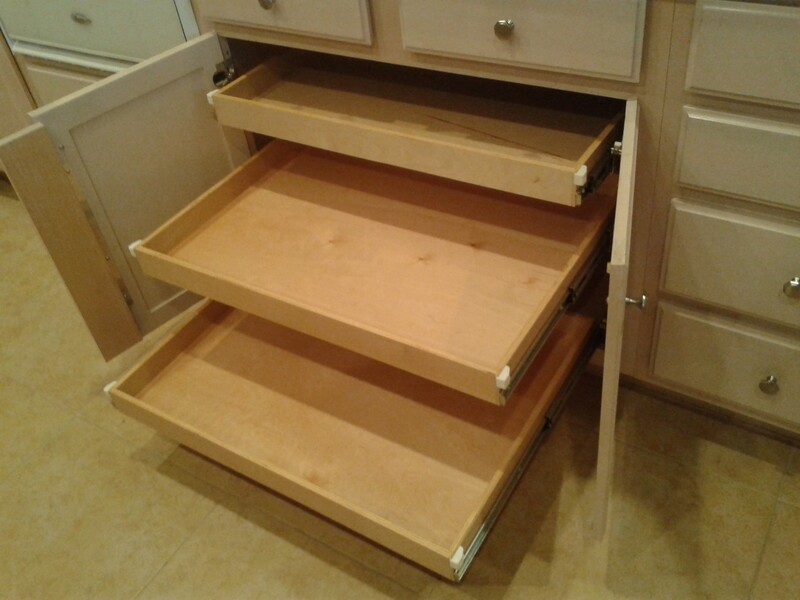 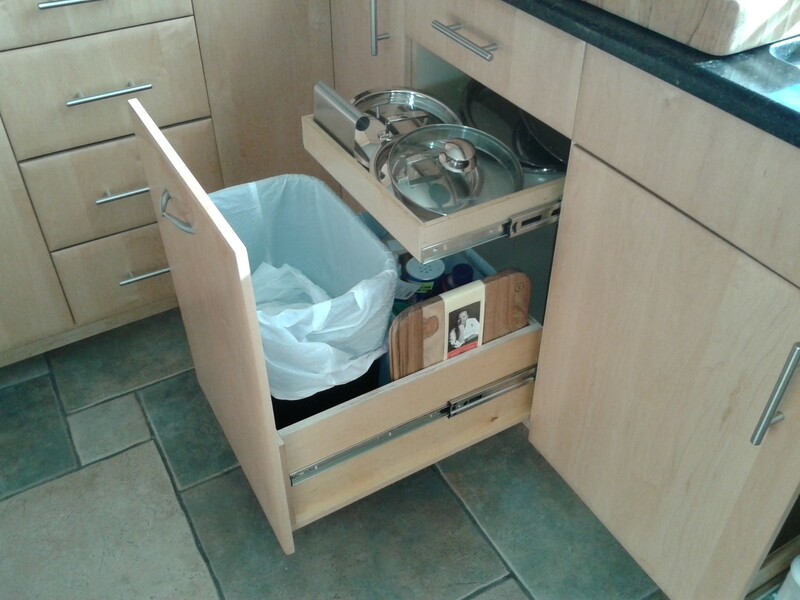 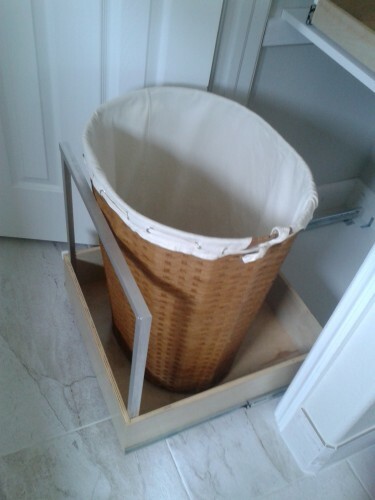 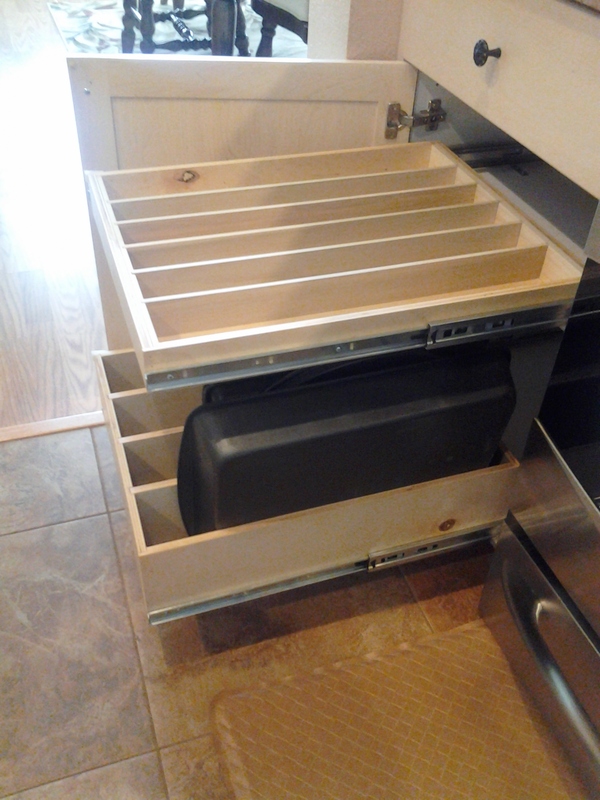 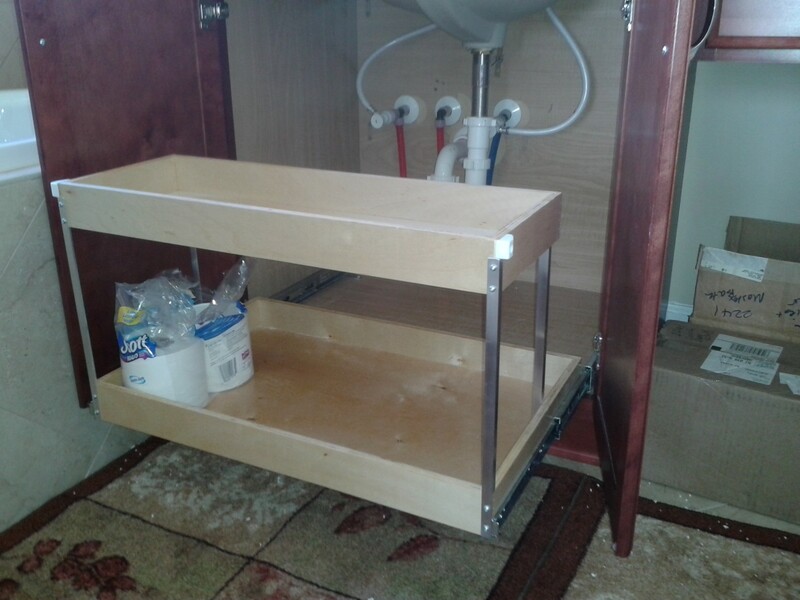 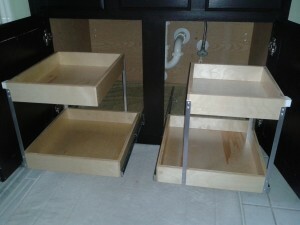 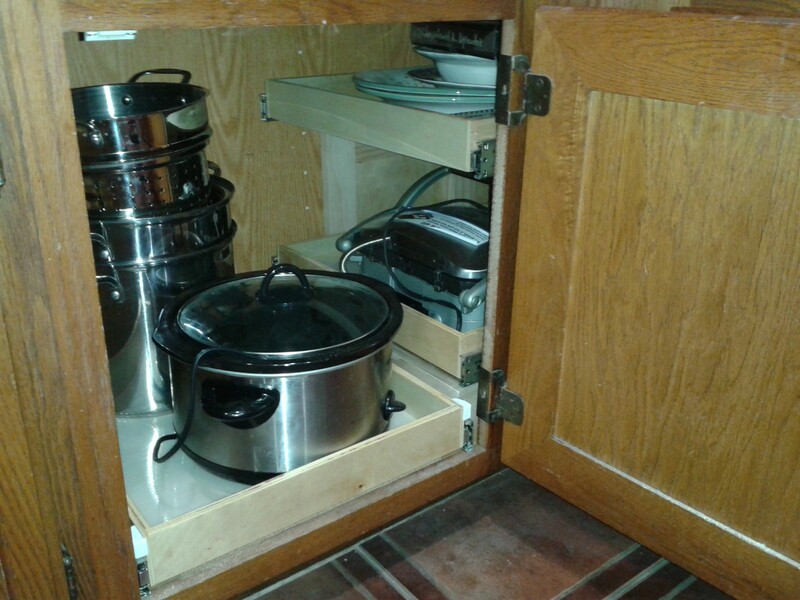 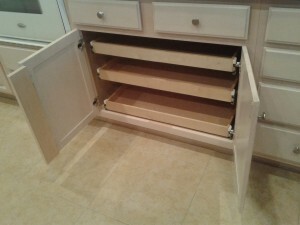 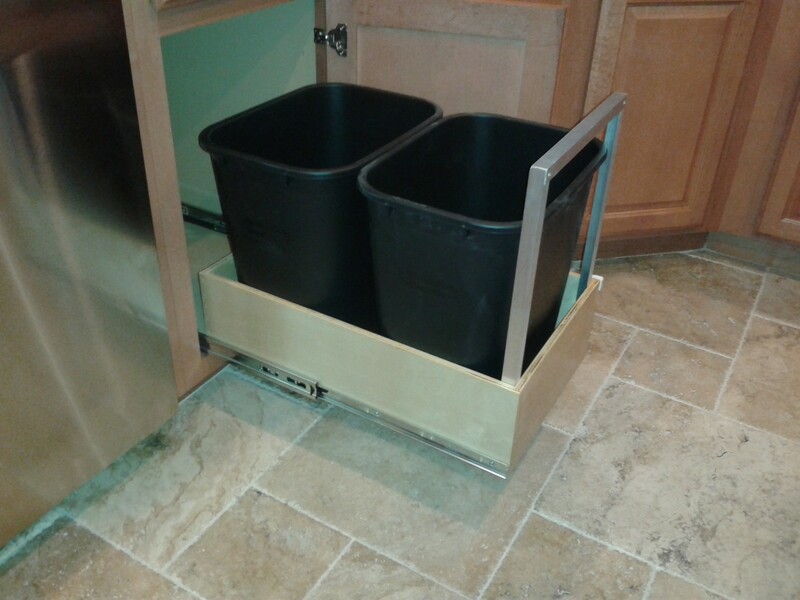 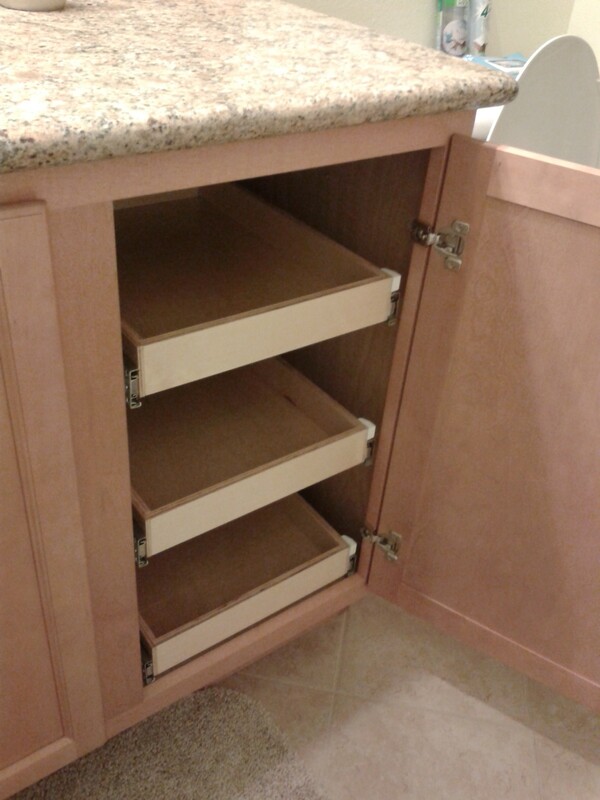 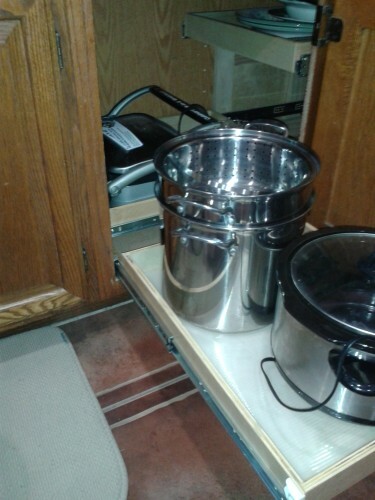 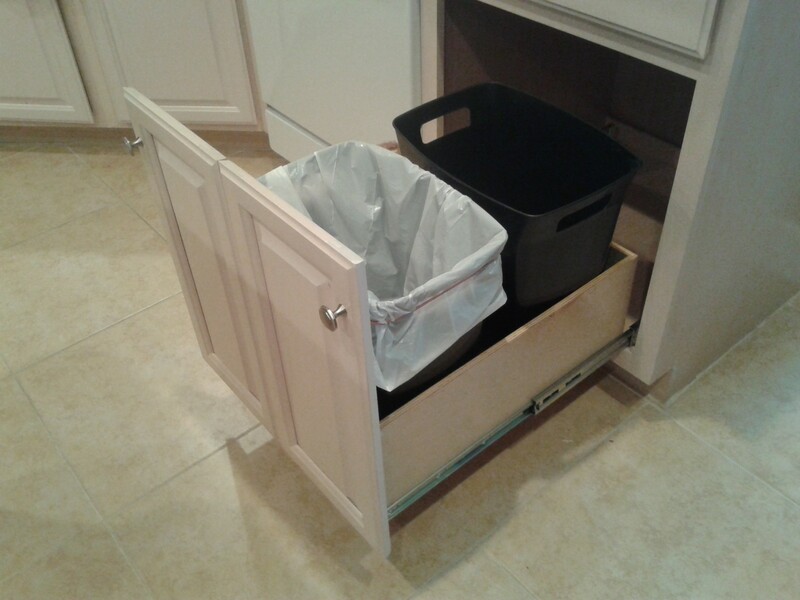 Two tier drawers fitted around plumbing. 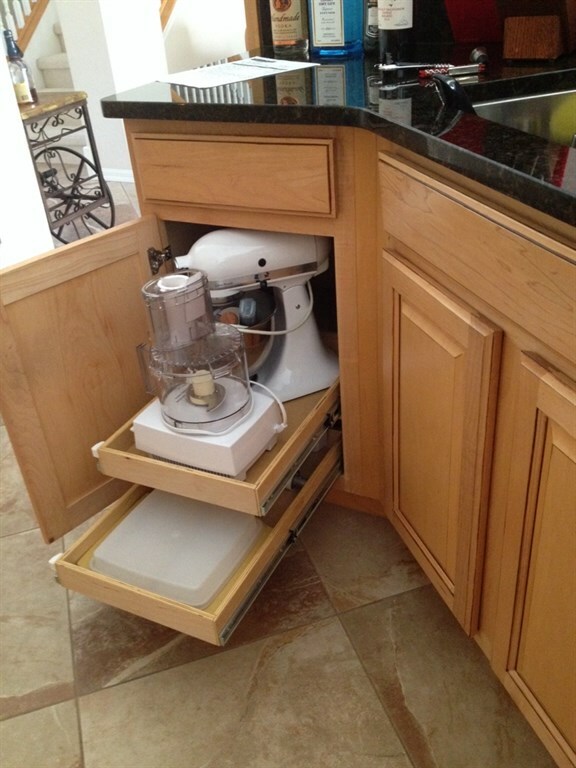 A place for the heavy mixer. 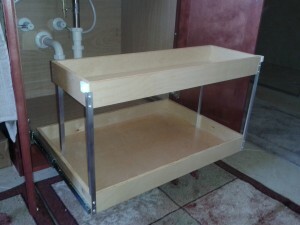 Bath vanity multi level pullout. Center style removed to make wide opening. 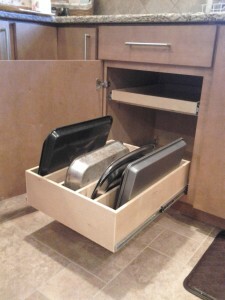 Pans, trays, cutting boards pullout.